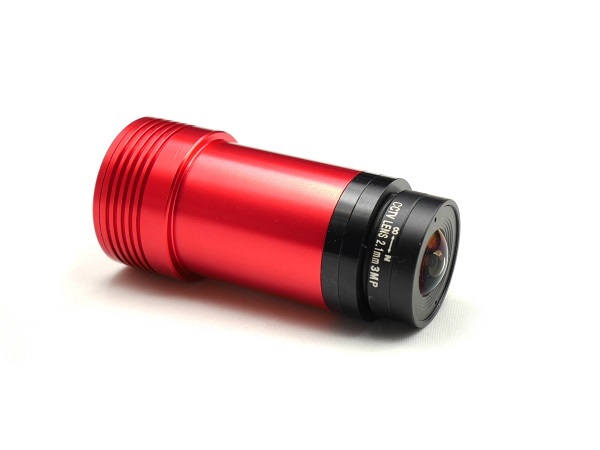 ZWO ASI120MM Mini is Available Now!!! 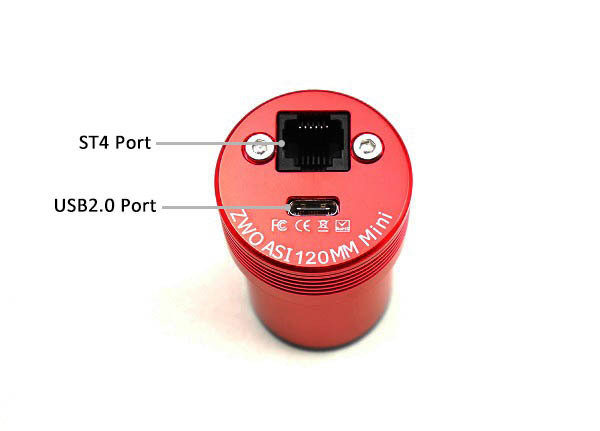 ASI120MM Mini camera integrates AR0130CS 1/3″ sensor (4.8 mm x 3.6 mm). It is ZWO new mini camera. This camera has 1280 x 960 pixels. The pixel size is 3.75 μm x 3.75 μm. This camera provides 12bit ADC and its QE peak is almost 80%. 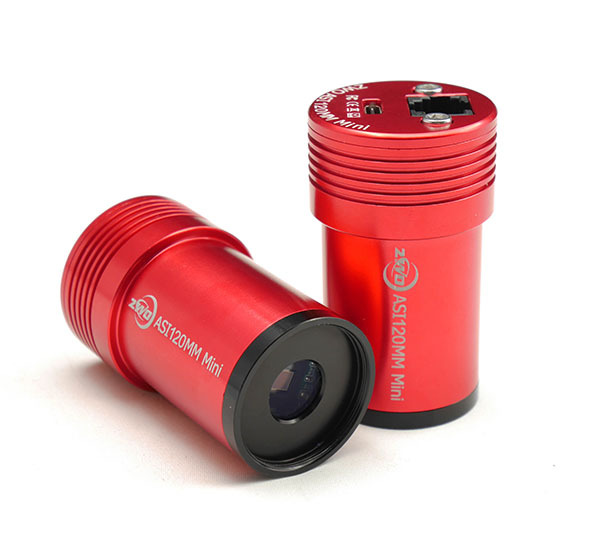 ASI120 mini camera offers you very good performance for planetary imaging and guiding. Low read noise, high dynamic range, AR protective window and much more. Absolute QE Curve, we estimate the Peak Value is almost 80%. 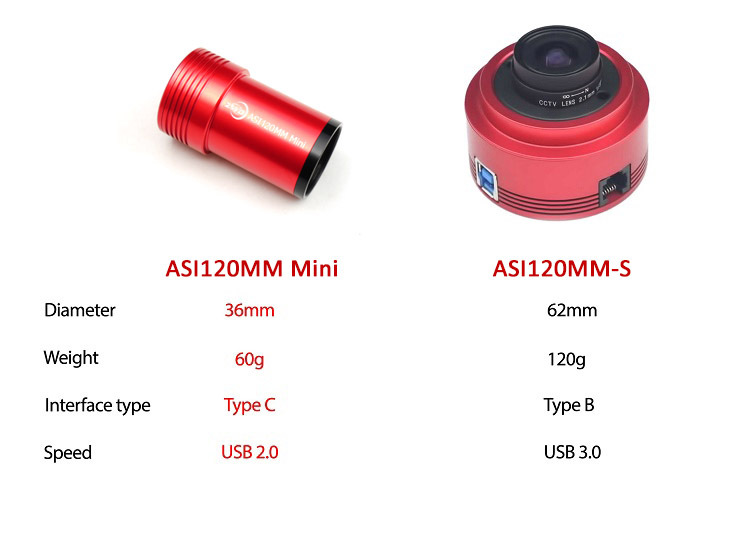 Compared with ASI120MM-S camera, 120mini have smaller outlook, lighter weight, and it can reach focus at same position with eyepiece. 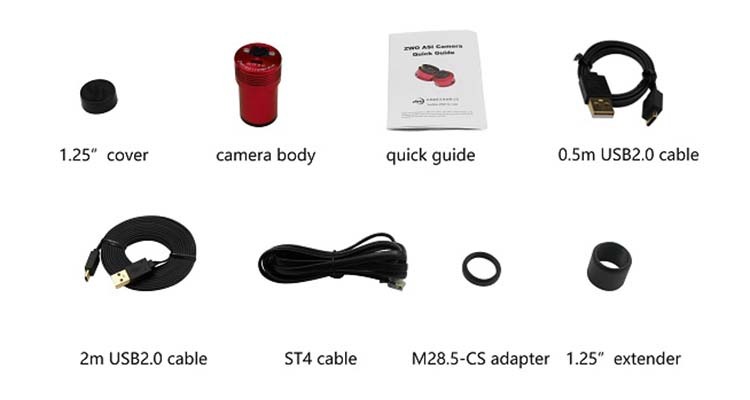 ASI mini camera box includes all necessary cables, adapters, and manuals. 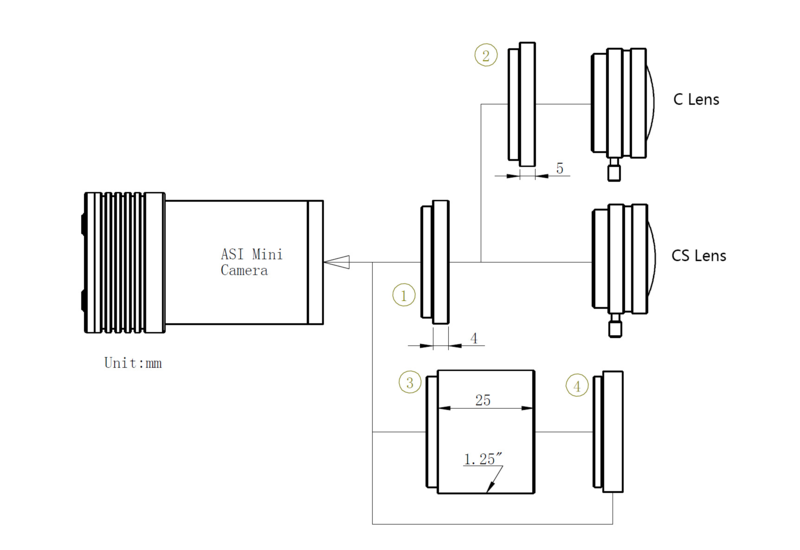 ASI174 and ASI290 mini camera have very beautiful outlooks, small size, light weight, this is not a big deal. ASI174 mini is designed for Big FOV guiding. This is very useful in OAG to looking for a guide star. 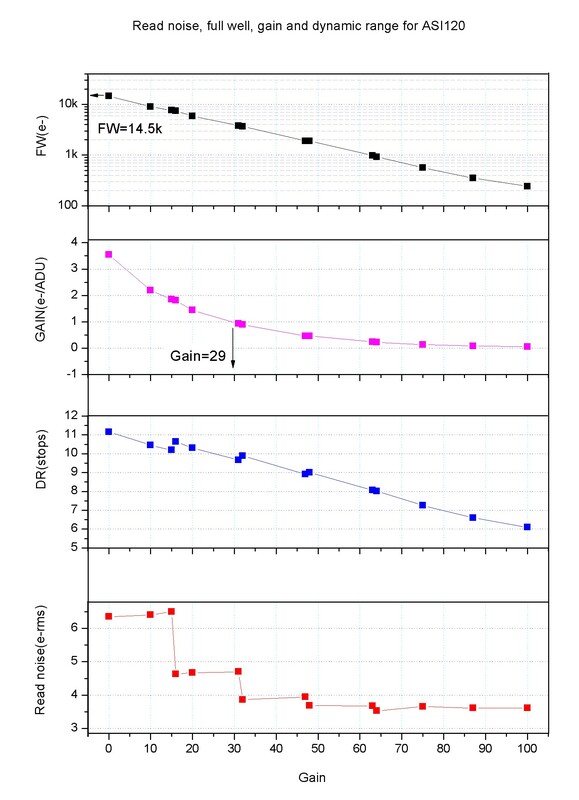 When you use OAG guider working with Ritchey-Chretien or Schmit-Cassegrain telescope, the hardest part is to looking for a guide star. 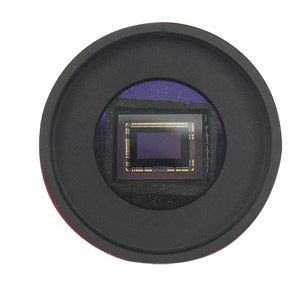 ASI174 mini have 1/1.2″ big sensor which means you can have a 4 times bigger Fov than 120mm. 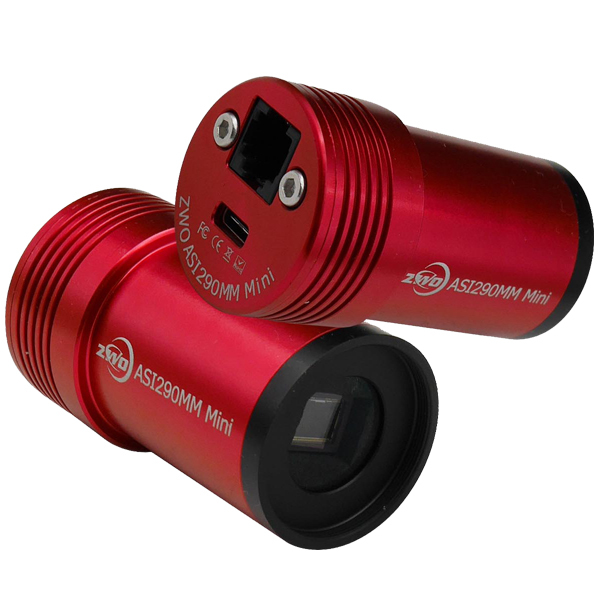 The back of ASI mini camera is like a smiling face, its mouth is Type C USB port, which is widely used in mobile phones. And its nose is the ST4 port, for guiding. Every time, you use mini camera, there always will be a smiley face stay with you in the dark nights. ASI mini camera can focus at same position as eyepiece. 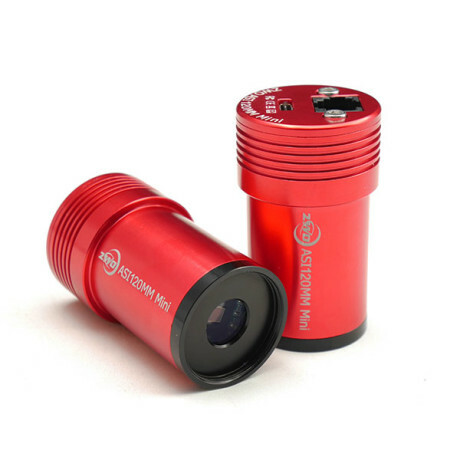 You can focus with a eyepiece, and put ASI mini camera into 1.25″ holder. 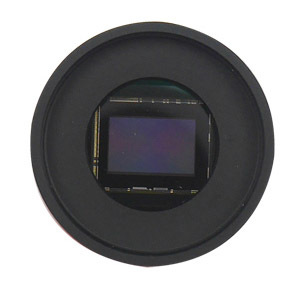 Mini camera is very suitable for OAG, it has much biger focus range than normal ASI cameras. Never to worry about that guide camera can not focus with main camera at same time. 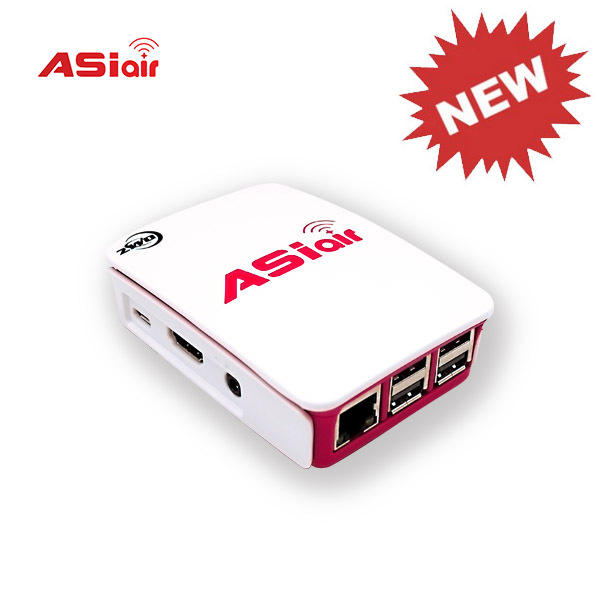 ASI 120mini camera is available now! You can buy it form us or our dealers! Wish you all have clear skies! 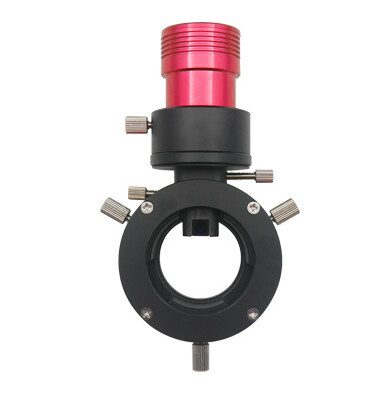 Is this guiding camera compatible with the iOptron SkyGuider Pro mount? As long as the mount support Guiding. Hi, I plan to buy the 150deg lens to my 120mm mini. Does it fit also in an 1.25 draw tube? In case I’d check the primary – secondary alignment through the camera view? 120mini camera can work with a 150deg lens, there is a CS adapter in camera box. 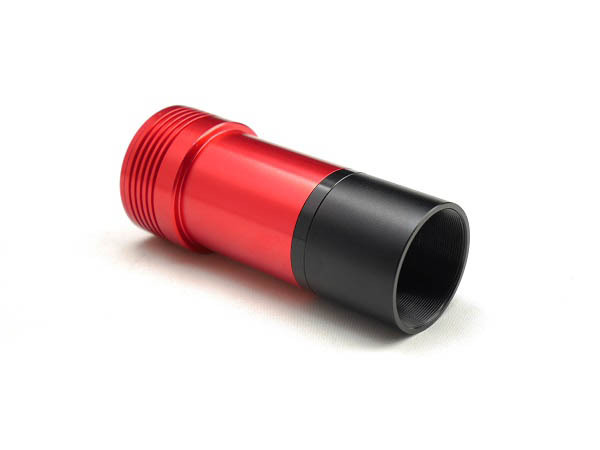 and our 150deg lens diameter is smaller than 1.25″, so you could put it into 1.25 draw tube. Still doesn’t work with Android ASICAP. It sees the camera but when you tap preview, it says INVALID INDEX. I will let our engineer help you. 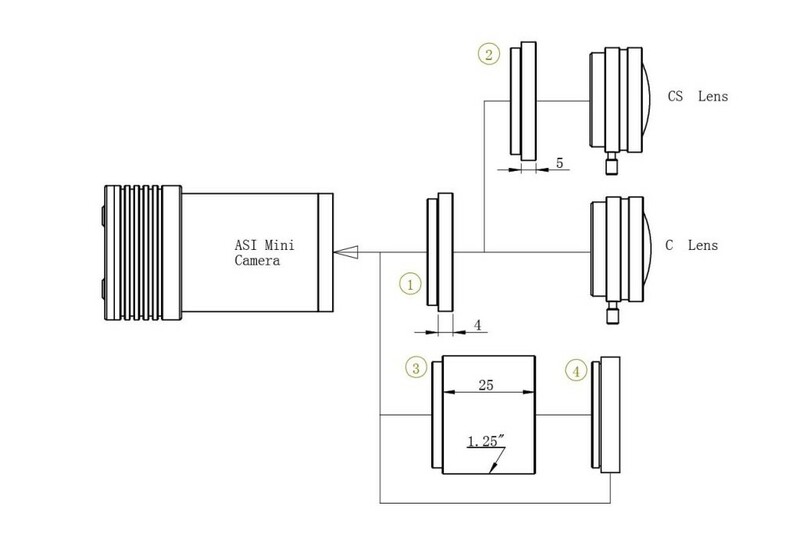 Does the note “Our ASI120MM/MC camera is not compatible very well with Linux” also apply to the mini version? Is this camera supported by ASIAIR? Has anyone been able to get this camera to work with PHD2 for guiding? Which driver should I use and what gain settings? I get nothing but noise. The camera works fine with Sharpcap. I suggest you use Sharpcap to focus and find out exposure and gain settings. Then set them into PHD2. You can use native driver or ASCOM driver in PHD2, they both fine. Oh,we will support it in next version. I just received my asi120mm mini, many thanks! Having installed the latest native drivers and ascom drivers from your page, I’d like to report that phd2 doesn’t currently recognise the asi120mm mini native driver, only through ascom. Sharpcap recognises both. 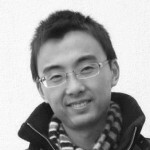 We will send a email to PHD team, tell them to release a new version. 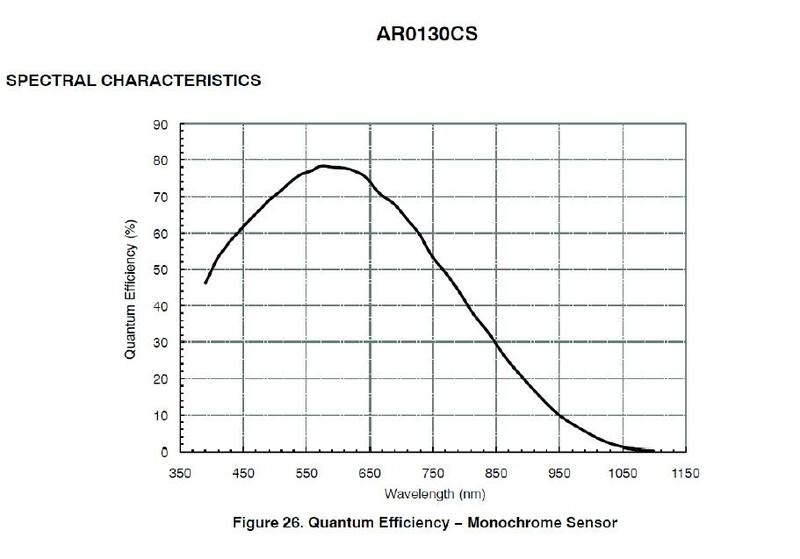 This camera is listed as mono, but the specs say it uses a color sensor, “AR0130CS(Color)”. Is this an error? Yap, Thanks for remind me. I modified the description.